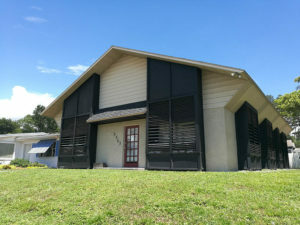 The Henna Learning Center (www.HennaHelp.com) offers free henna information on a variety of subjects. Everything you need to know to get started doing henna is available at this free website. We offer regular henna workshops and classes in Orlando with professional hands-on training. These classes are taught by a henna professional with over a decade of experience in teaching henna. These are actual structured classes and workshops. Henna workshops and classes are offered twice a year. The “Simply Henna 101” workshop is a 3 hour intensive. This class is followed up with one or two subject based henna labs. Workshops are announced (and registration available) 30 days in advance of class. We do NOT have the dates in advance. If you wish to know when they are available sign up for our email list or “Like” us on Facebook. 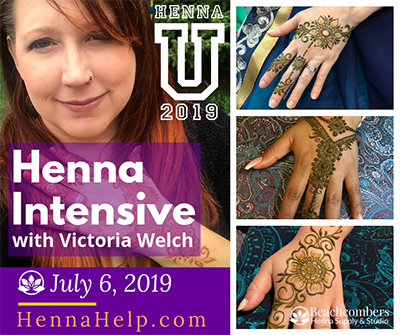 Only 12 people per henna class (buy your tickets early!). Workshop descriptions at the Henna U link below. Classes start at $30-$60 (INCLUDING supplies! ), with intensives costing more. Learn to create cohesive designs that fit the body perfectly. If these dates do not work for you or you prefer private instruction, we offer private henna classes. These are substantially more expensive than our highly discounted quarterly classes. Private classes start at $500. Email for details.